Thoughts: Incredibly Not Safe for Work, this is one annoying trailer. 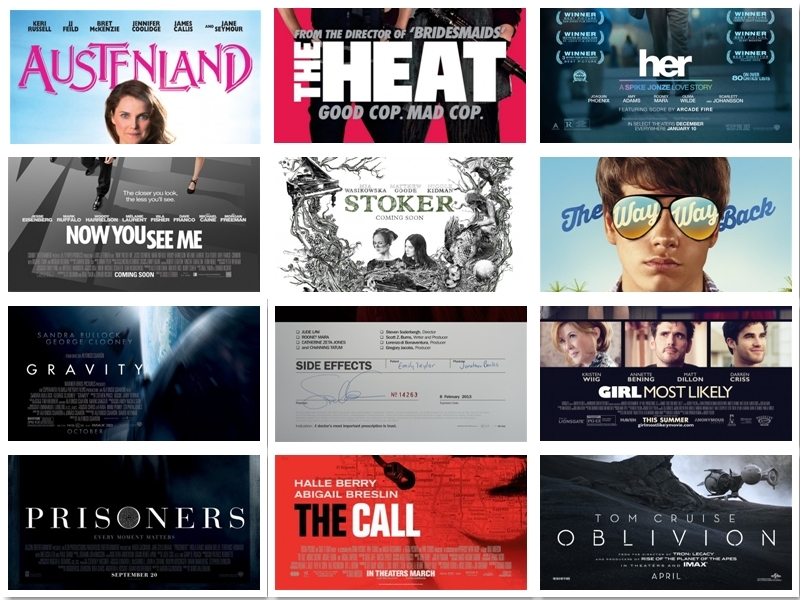 If endurance is tested with a 2:10 preview, I’m wondering what the actual experience of seeing the film will be like. Though it is chock full of familiar faces playing themselves, I’m not convinced that this will be anything other than one long exercise in who can be the dirtiest or most outrageous. 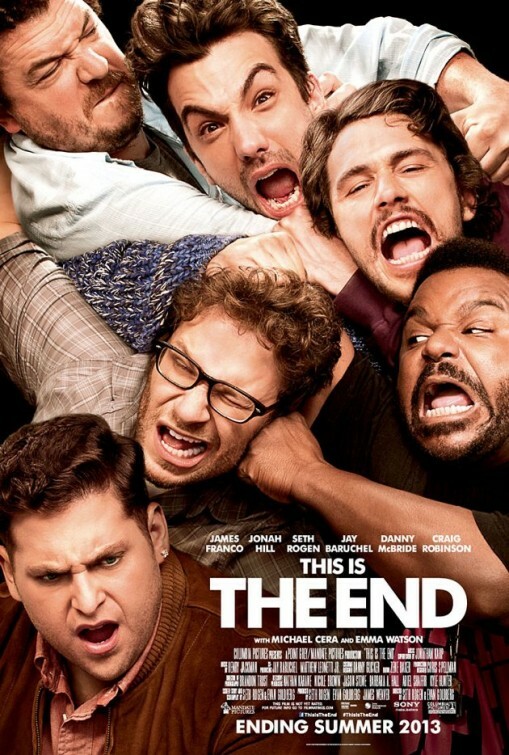 Written and directed by longtime collaborators Seth Rogen and Evan Goldberg, I’m sure This Is the End won’t be the end of the careers of anyone involved but if the final product turns off as many people as the trailer…it could truly start that 15 Minutes of Fame countdown clock for more than a few of the players.